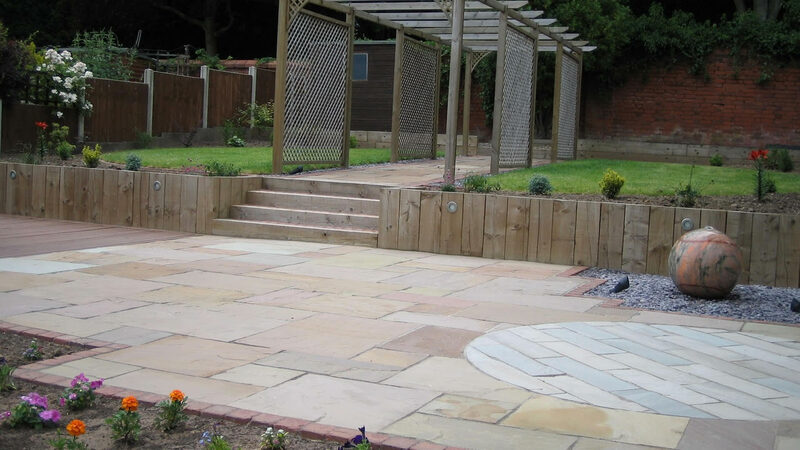 Call us on: 0800 858 9016 – 020 8485 9611 – 01296 769771 for a quote! 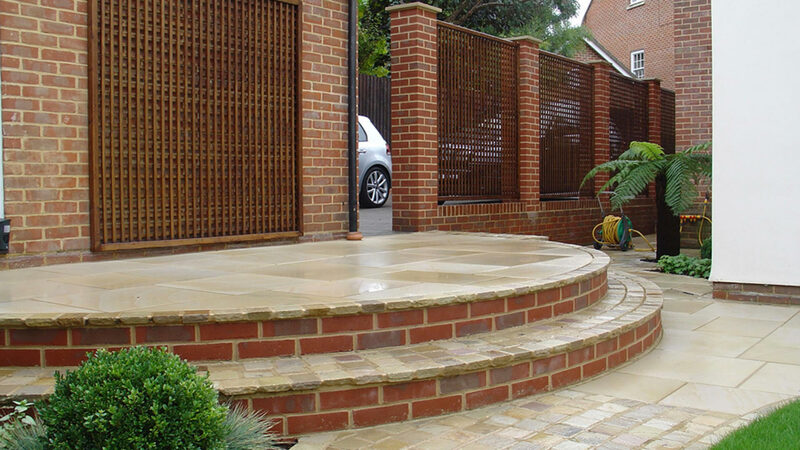 We have been serving homeowners and businesses in Buckinghamshire for a number of years. 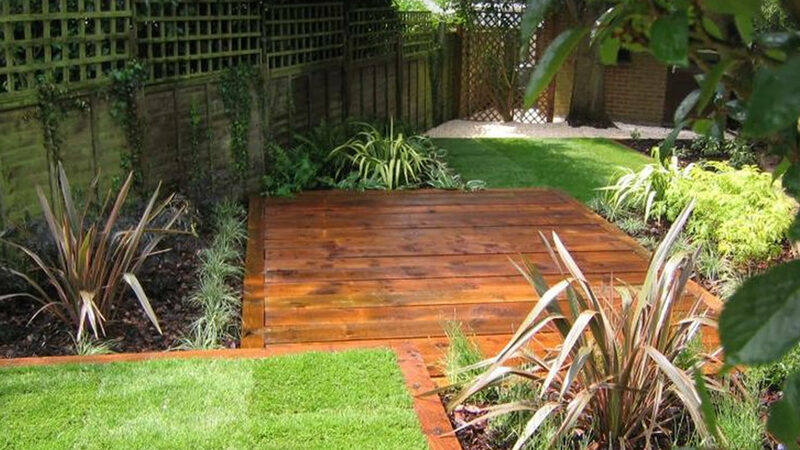 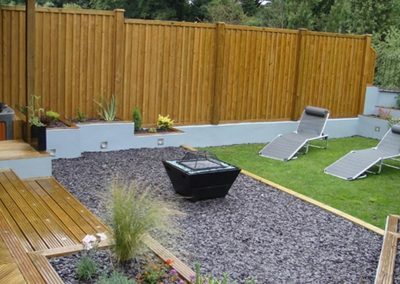 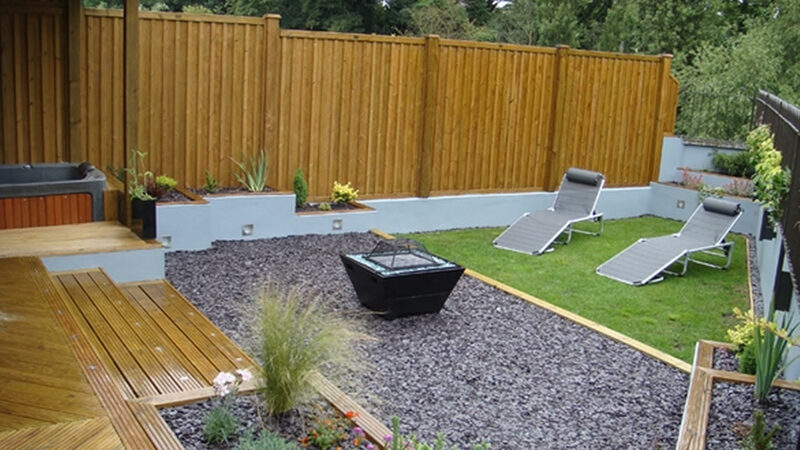 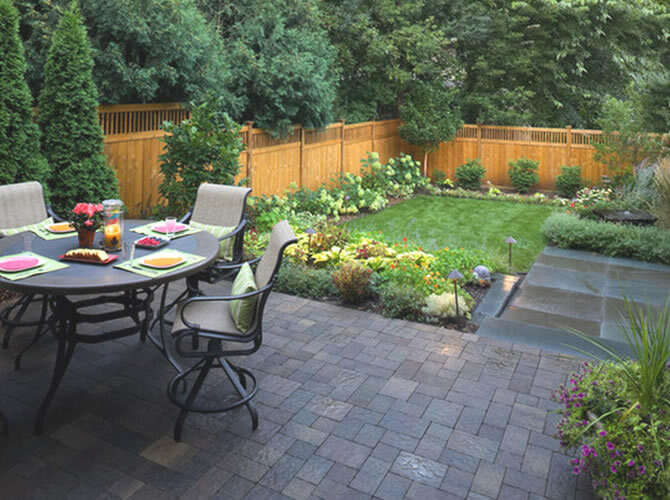 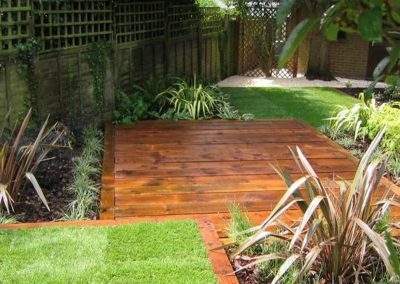 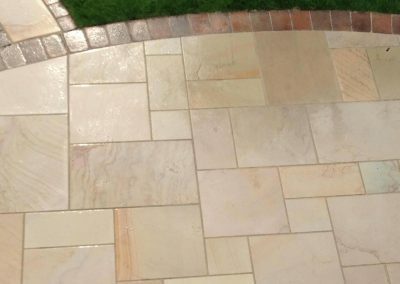 With experience working in the Hard & Soft-Landscaping sector. 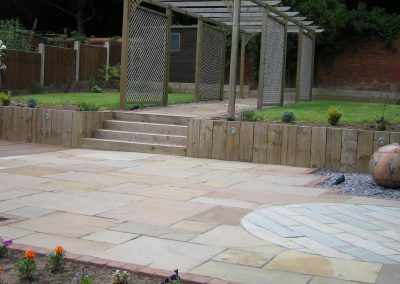 We take a real pride in our work and offer a competitive professional service backed up by our gaurantee. 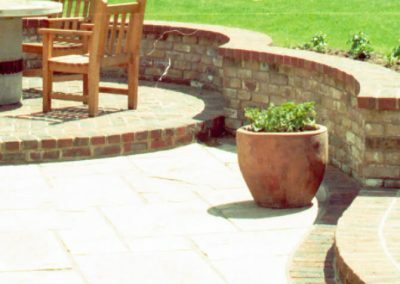 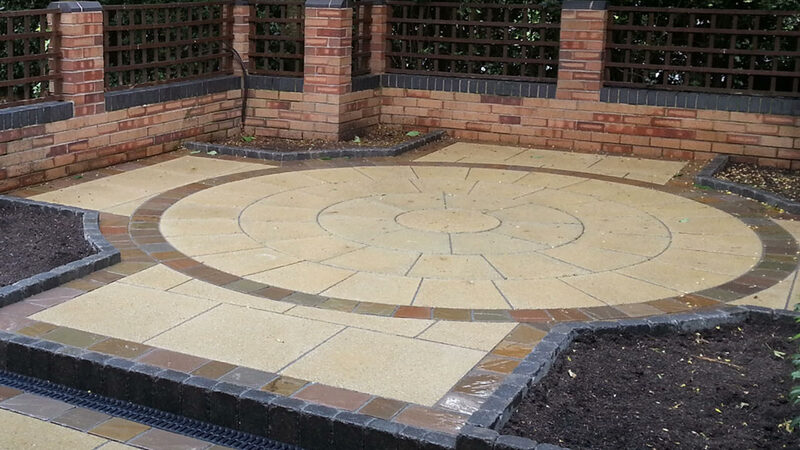 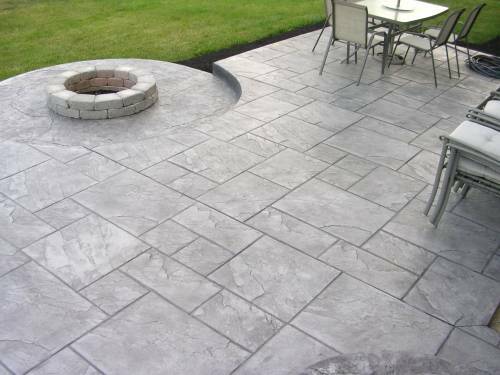 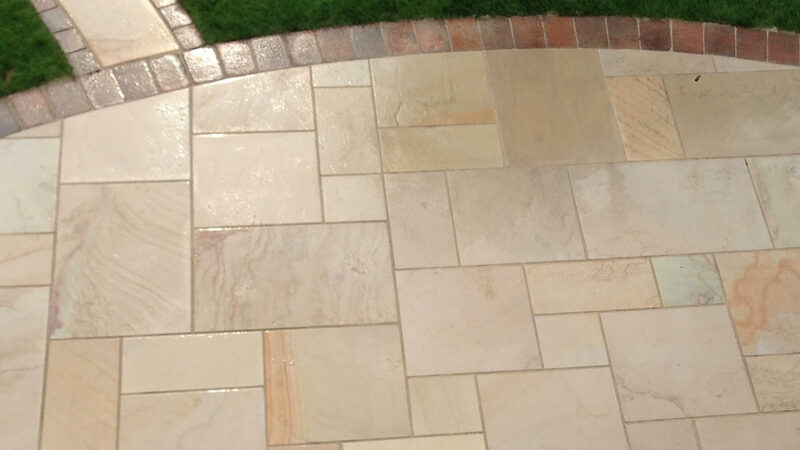 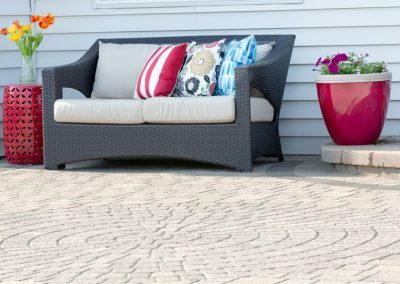 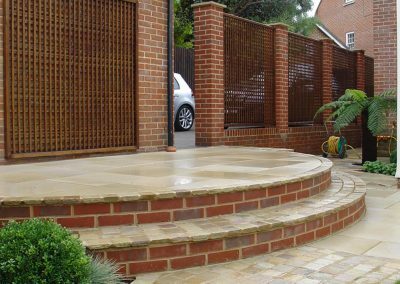 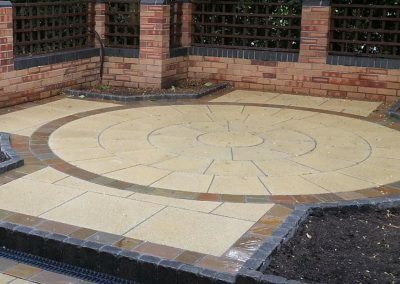 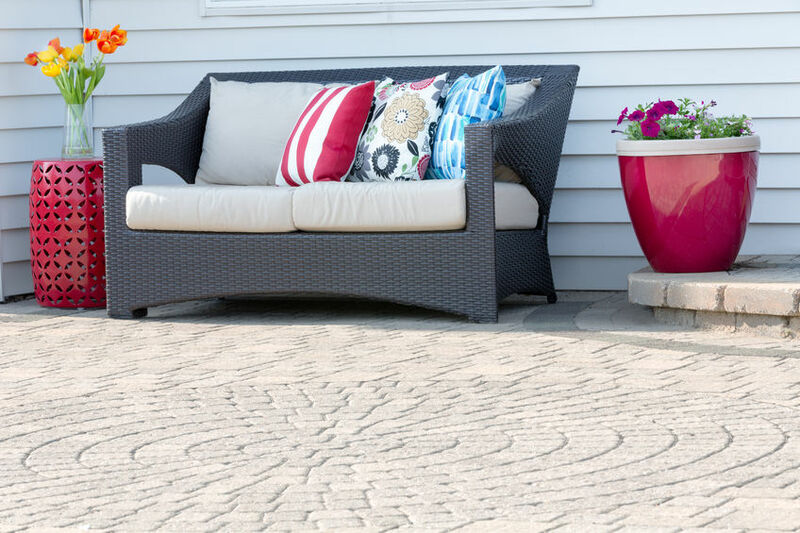 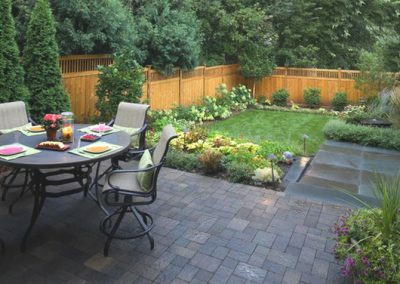 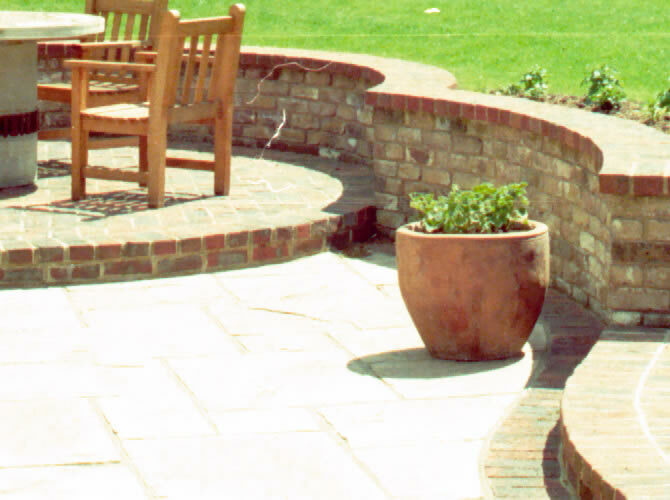 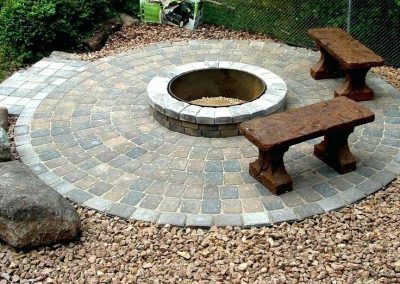 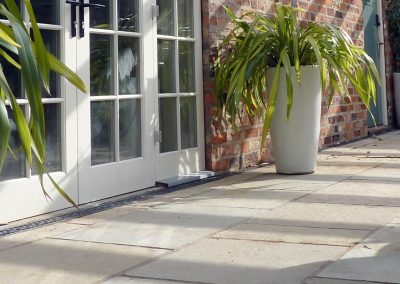 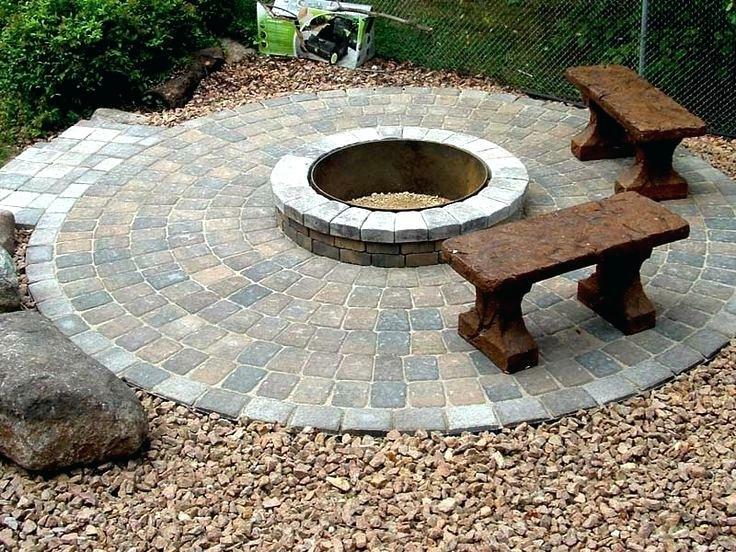 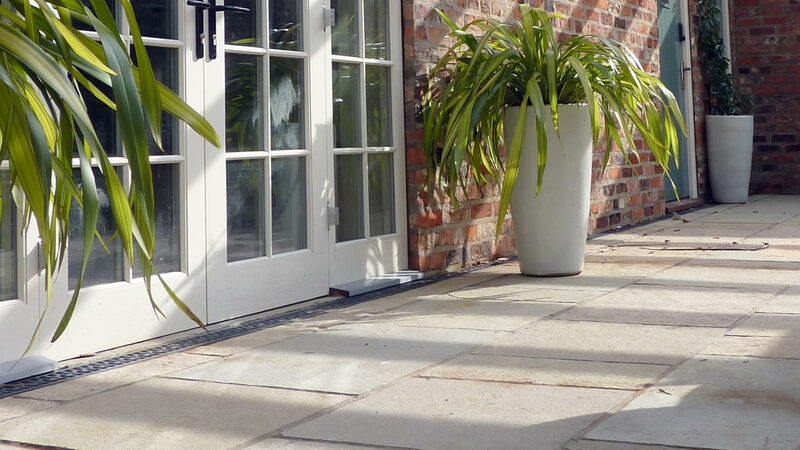 With Jamieson Drives & Patios Ltd you're not limited to blocks, we are experts in the installation of Block, Tarmac, Concrete, Setts, Cobbles and Bonded Gravel.